Most contemporary approaches to education follow a strictly empirical track, aiming to discover pragmatic solutions for teachers and school administrators. 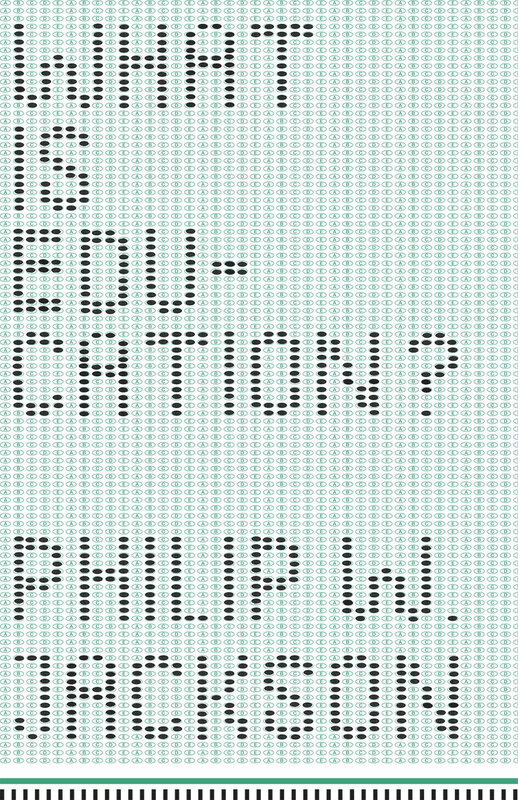 Jackson argues that we need to learn not just how to improve on current practices but also how to think about what education means—in short, we need to answer Dewey by constantly rethinking education from the ground up. Guiding us through the many facets of Dewey’s comments, Jackson also calls on Hegel, Kant, and Paul Tillich to shed light on how a society does, can, and should transmit truth and knowledge to successive generations. Teasing out the implications in these thinkers’ works ultimately leads Jackson to the conclusion that education is at root a moral enterprise.